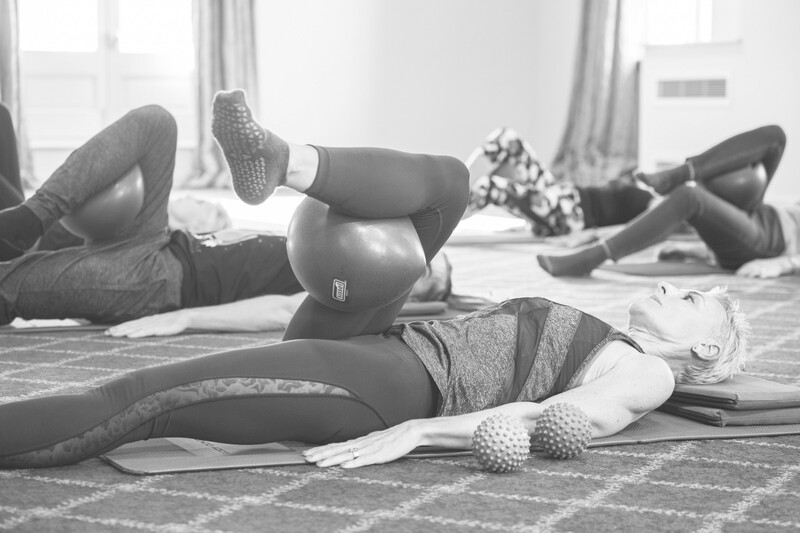 Hannah Modget Pilates – Pilates classes and studio sessions in Monmouth and Usk. Offers a range of services including Mat classes, Studio Equipment Sessions and Private Sessions in Monmouth, Usk and the fully equipped pilates studio in Monmouth High Street. 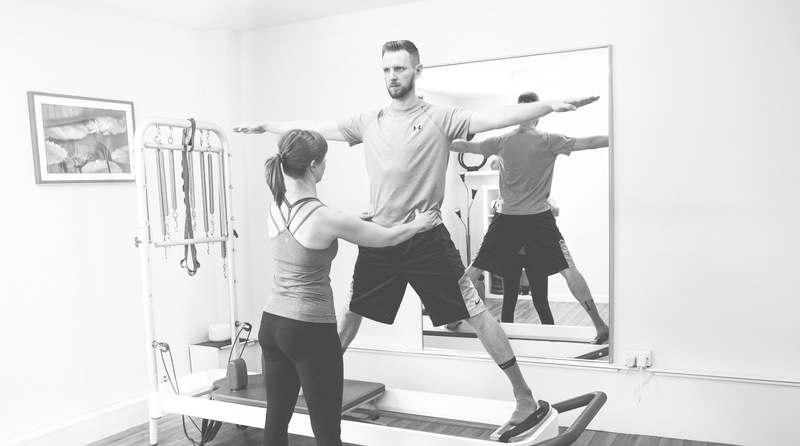 Help improve your posture, strength and alignment by attending a regular pilates class. Focus on moving your body with the breath in a controlled and relaxed way. Hannah Modget Pilates is an equipment based studio situated in Monmouth High Street in South Wales. I specialise in working with people of all ages and abilities and offer a range of services from private studio sessions, to group mat classes in Monmouth and Usk. I am a fully accredited level 3 Body Control Pilates Mat and Reformer Teacher and a level 4 (Back4Good) lower back pain specialist instructor and I absolutely love teaching pilates! What is pilates? Click here for more info. My love of exercise and movement started at a young age by attending weekly tap, ballet and Jazz classes. When I was 18 I became a full time student at Rubicon Dance in Cardiff where I gained the Advanced Award in Dance with the National Open College Network. 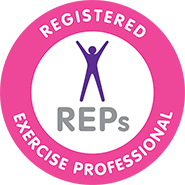 After going to university in 2003 I worked in Leisure Centres and Village Halls teaching a variety of fitness classes (aerobics, step, pilates and yoga) plus regular personal training. I was really drawn towards pilates as I liked the precision and attention to detail in the exercises, so I decided to re-train with Body Control Pilates in 2011 and became a specialist in the pilates method. My passion is in helping people to achieve their goals whether it’s improving back pain, helping recover from an injury or to being challenged physically. I continuously go on new training courses to keep me up to date with the pilates industry and to give me new skills that I can pass on.